For many years, we have been beholding the fascinating stuff resulted from the amazing capability of human beings to invent innovative and ultra-modern structures. The progress keeps on going, surprising people with all the new state-of-the-art and innovative materials being brought into being. As luck would have it, these advances are not limited to a certain field, but they have actually widely expanded to include almost every aspect of life. Beyond all of that, the constant progress indicates the presence of art in almost everything, taking new forms every single day, for art is not actually limited to painting and sculpting, but it also includes the most amazing part of all; architecture. A lot of people may not pay attention to that fascinating field unless they are already interested in it, but then again, admiring the beauty of architectural structures is not related to being interested in the field itself; it is about being interested in feasting your eyes on some of the most creative buildings that were ever brought into being. Skyscrapers may have been the hay of the architecture world, but nowadays; there are a lot more ultramodern and futuristic design trends that exist in our constantly progressing world, fascinating us with the power of the human mind to create the most unusual stuff using a reliable construction project management software cloud. 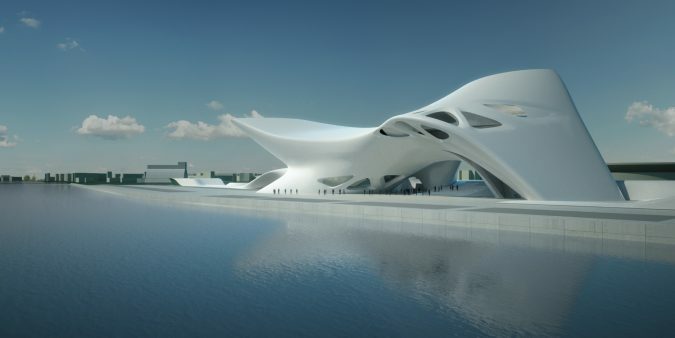 In this list, you will be introduced to the top futuristic architecture designs that ever existed. 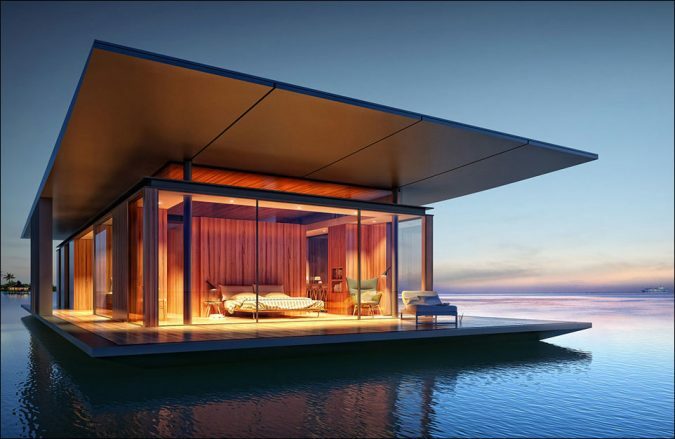 Espen Erikstad is a creative architect who designed the concept of the houseboat, wishing it will replace the living of the apartments located in the crowded cities in the near future. 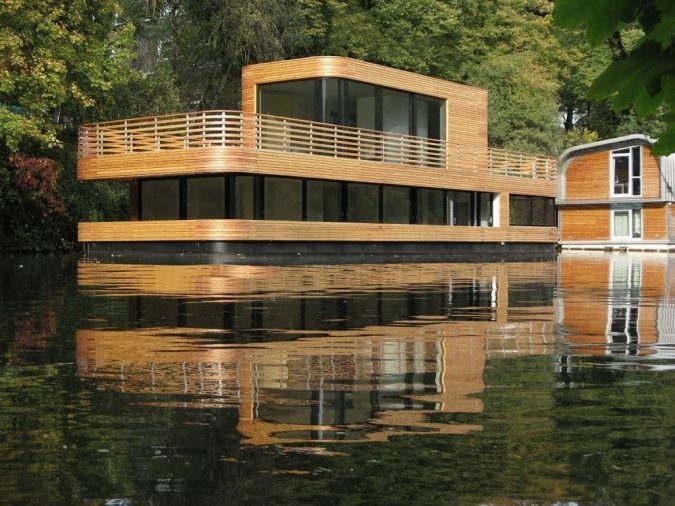 This concept is always known as the ‘Loup de Mer’; the French equivalent of the houseboat. This boat actually gives you a nicely Swiss-designed impression; however, it may seem a bit alien to most of the people, but what could actually be better than quietly living the water and roaming around the city without getting stuck in the traffic jam? Yup, that is right, nothing actually could be. 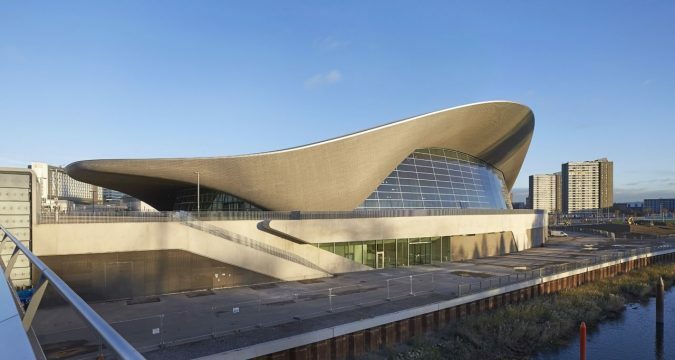 Zaha Hadid was one of the most prominent Architects in the industry, so her buildings are always expected to be as fascinating as any of her works have always been. 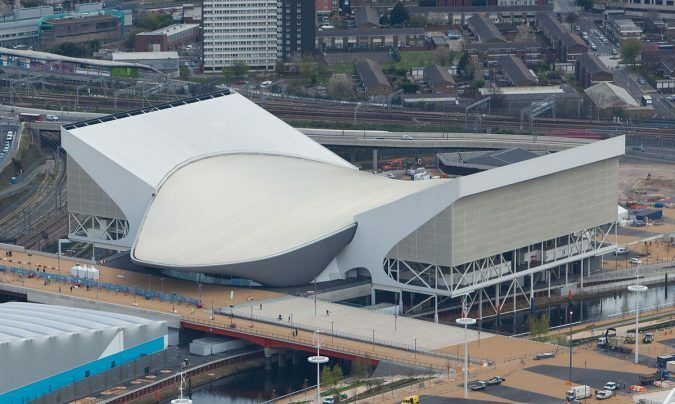 Consequently, the London Aquatics Center is no exception and it is, without a doubt, the most viewed. The building was designed in elegantly-made geometric shapes and curves, making it stand out among all of the other buildings in the area. The Khan Shatyr has already become a reality. 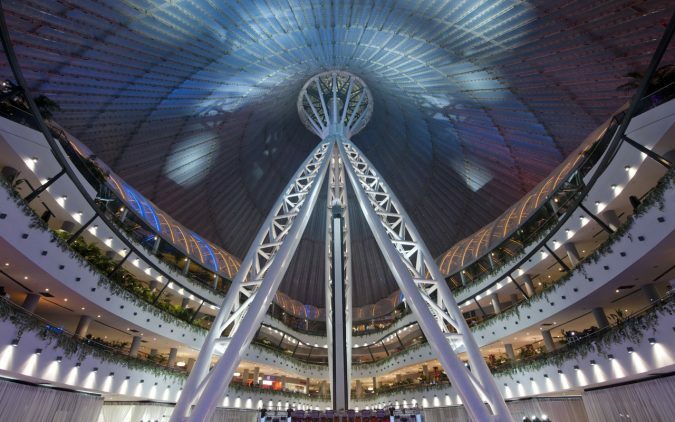 It is a massive clear as crystal tent that is located in the center of Astana, which is the new capital city of Kazakhstan. This tent serves as a cultural center and a place for social interaction for the residents of the city where they get to meet the people living in their neighborhoods and make new friends. 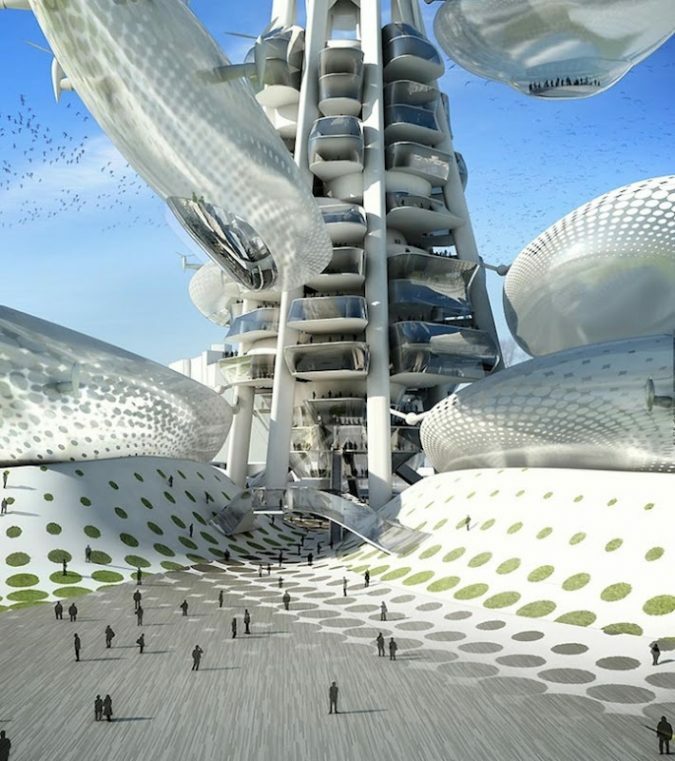 This tower is designed by DSBA and expected to open this year; besides, it is known to be one of the scariest futuristic architecture designs in the world. 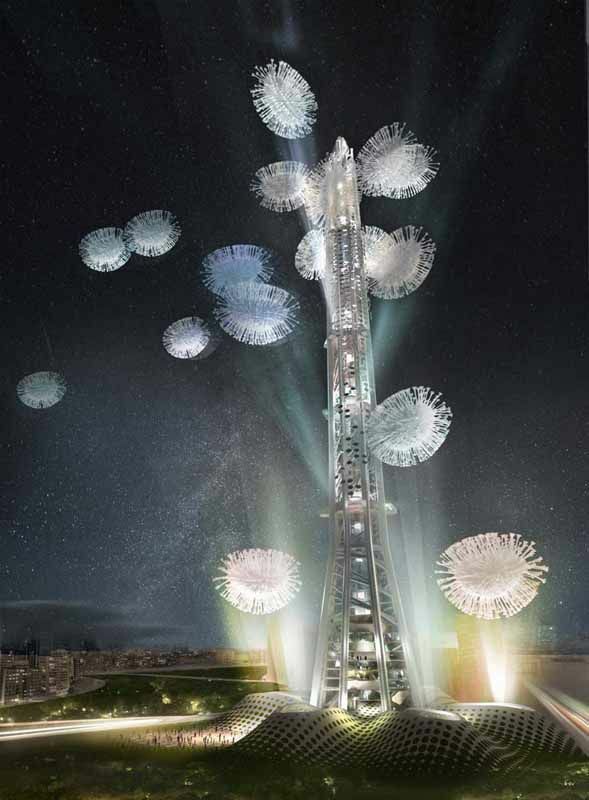 This tower is almost 300 meters tall and it features some floating observatories that are made of frothy materials to remain hanging effortlessly. These observatories are made to move up and down the trunk of the tower and each one of them can hold up to 80 people. These observatories are remained held up by using helium and an electromagnetic field. 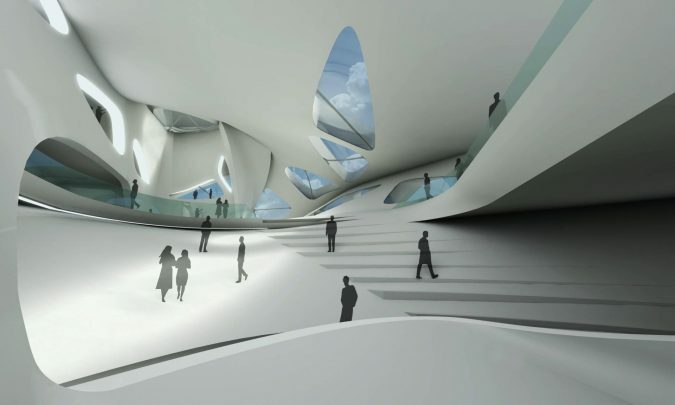 The Nuragic and Contemporary Art Museum is located in Cagliari, Italy where there was a competition for the design of the new building and, of course, Zaha Hadid was the one who won the competition when she came up with this incredible design. 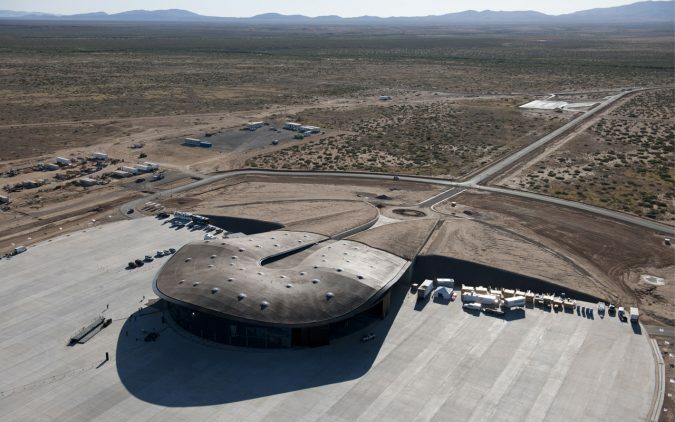 The Spaceport America is located in New Mexico and it is deemed to be the first commercial spaceport built in the world. The structure of this building is expecting to open a new gate for the world of space transformation. Foster + Partners international studio for architecture were the ones who won the international competition of building this piece of art. 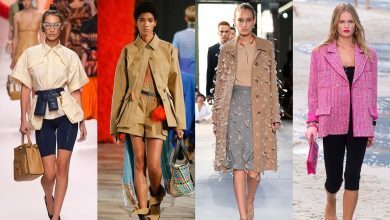 They were known to have worked in partnership with the URS Corporation for five years in a row, but then they went their separate ways in 2011. 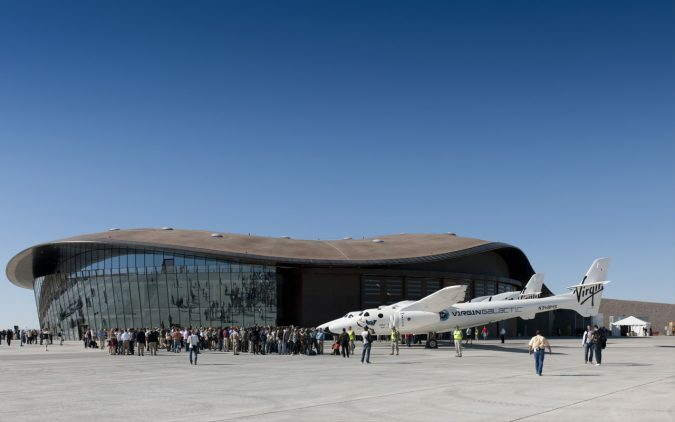 The design of this building is considered very iconic, especially for being located in a unique geographic area along with New Mexico’s space leadership traditions, expecting new ways to be created for traveling into space. 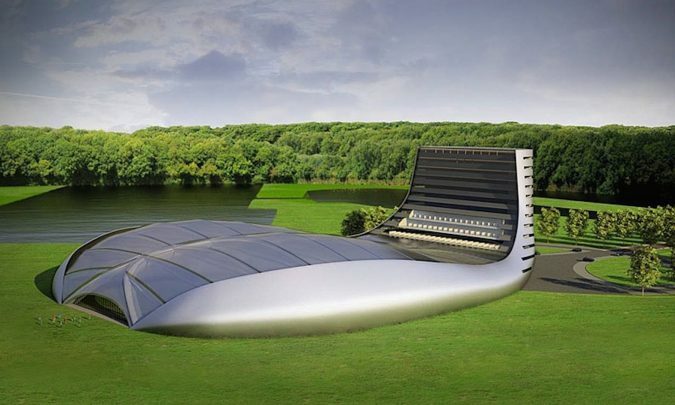 The twisting shape of this building in the landscape along with its interior spaces aims at bringing the mystery of space flight into being, creating excitement and enthusiasm for the space world to the tourists. The Cloud was designed by the Lebanese architect Nadim Karam and it is located in a resort city in Dubai. It floats about 300 meters above the level of the ground, supported by sideways transparent pillars that are supposed to look like the falling rains. This five-star hotel is designed in the shapes of waves and it is known as the Hangzhou Waves as it is located in Hangzhou in China. The design actually embraces two buildings which seem to pair with each other. The amazing design of the building is already illustrated in the pictures; imagine how it would look like in real life! 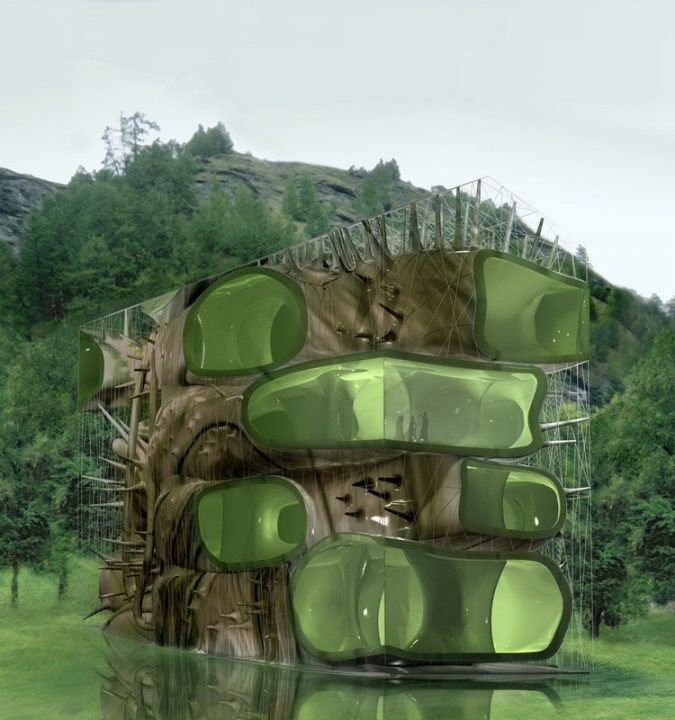 This unique building was brought into being in 2009 and it is located in the Swiss Alps. It is an art museum that takes an interesting organic form as its basic structure is designed to support the landscape that surrounds it, providing it with an incomparable appearance. 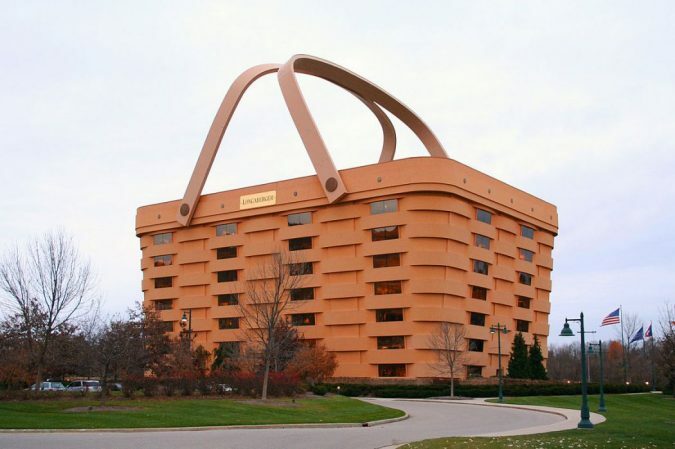 Longaberger Headquarters is actually an American company, located in Ohio, and it is designed to look like a massive basket model. The company is known for being one America’s largest baskets manufacturers, providing the world with an exclusive gesture and a unique building structure. In 2011, Indoor Golf Arena has paved the way to experience the ultimate practice of indoor golf, aiming to attract a lot of visitors throughout the year. 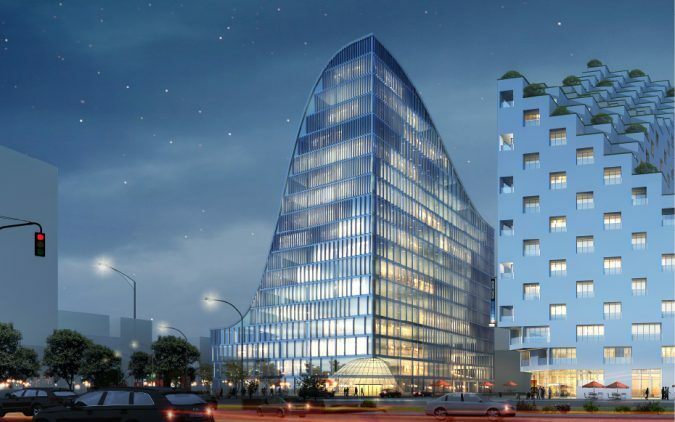 This project was designed by the two prevailing architects, Zwarts & Jansma. Their vision for the project was deemed to be very remarkable as they resulted in creating a spectacular architecture design and introduced to the market a whole new experience, which is practicing golf indoors. This indoor golf training center is now the largest and most unique arena for playing golf all around the world. It also features a vast area of Southwest Greens synthetic grass practice facilities, 28 hitting bays, and 20 contemporary ProTee Golf Simulators. It also includes inclusive business facilities, such as meeting rooms, sky lounges, sky boxes and offices. 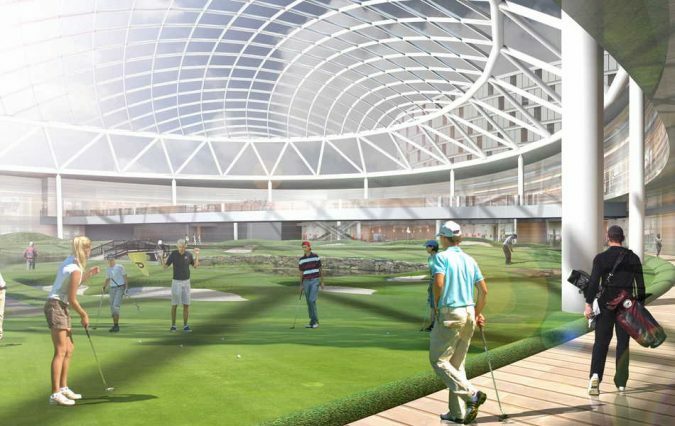 The Indoor Golf Arena is very environmentally approachable, expecting to increase the tourism possibility. It also aims to create striking sports area and entertainment facilities without having to waste neither water nor energy. Orlando De Urrutia is the designer of this luxurious resort. The building was inspired by the shape of the water drop when it falls from a high surface. 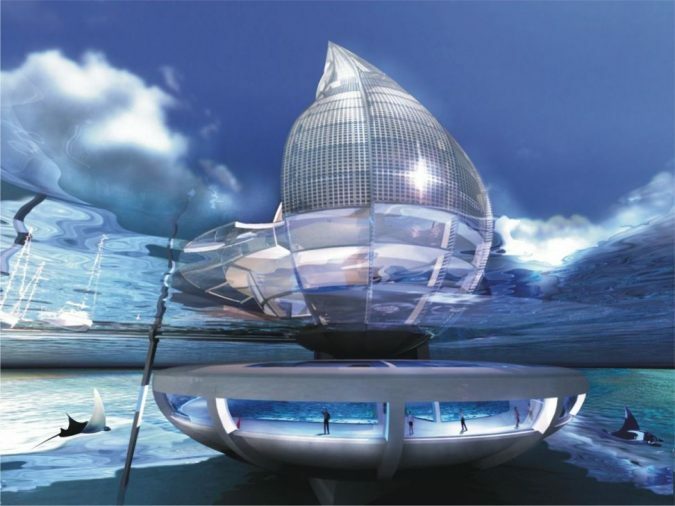 Such an inspiration has given the world the opportunity to create a luxurious Water Building Resort, using the power of the air and the sun to create clean water that is suitable for drinking. 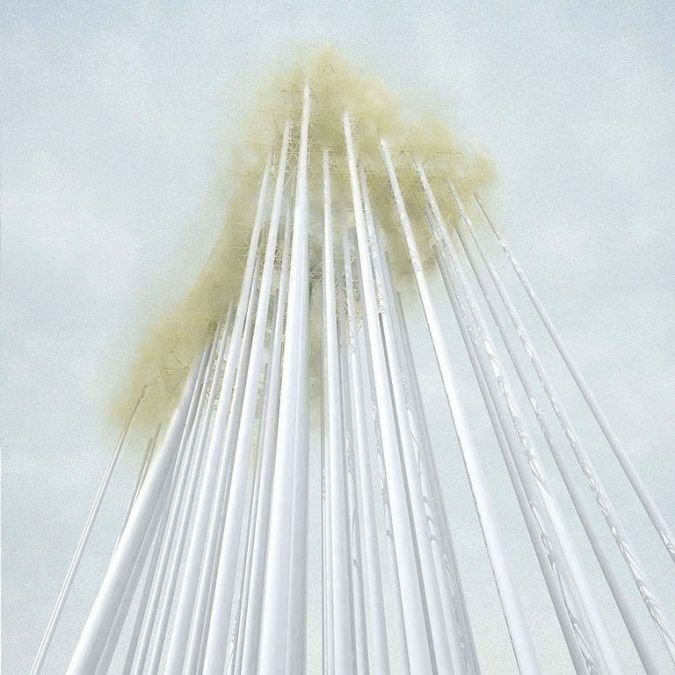 It is deemed to be the very first building that was ever created in the world that transforms air into water. 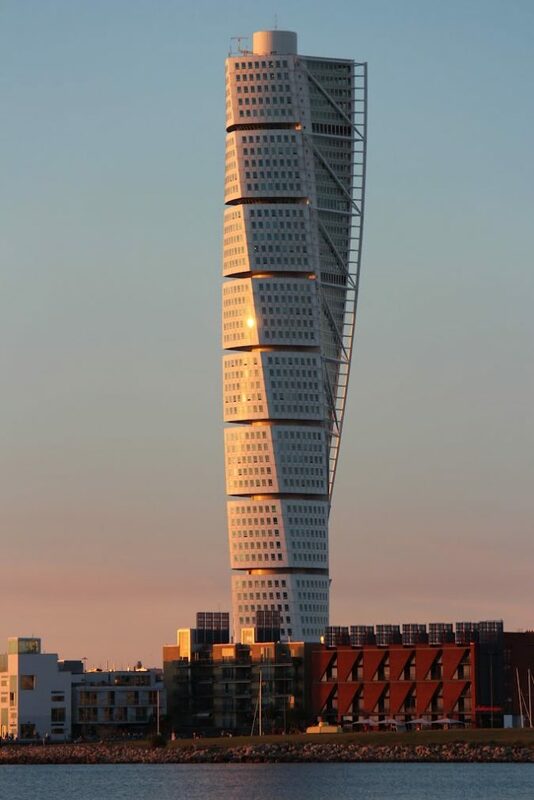 The Turning Torso is a skyscraper that is located in Malmo, Sweden, but what makes it listed among the ultramodern buildings is the fact that it is twisted. This tower consists of about 54 floors where each five floors are twisted in relative to each other, resulting in that fascinating shape. 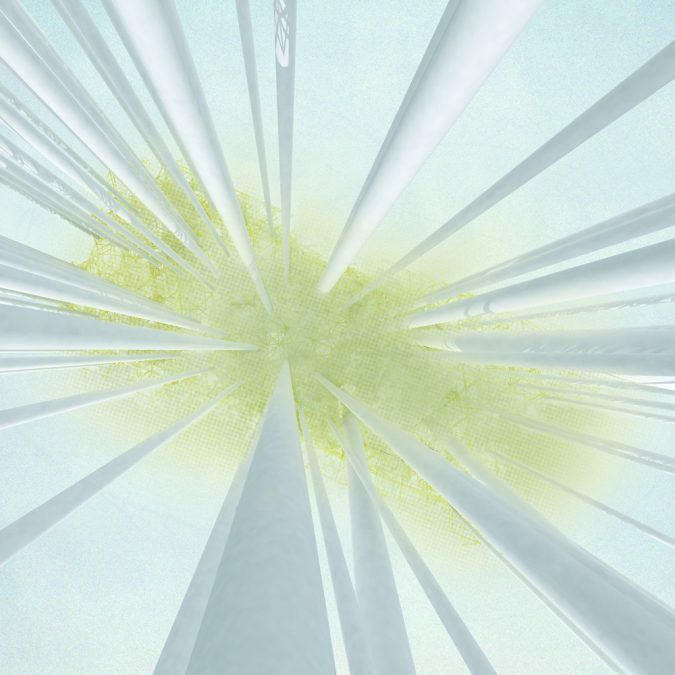 Cybertecture Egg is deemed to be the representation of a new level in the world of architecture, for it is a groundbreaking form of architecture that involves some intangible materials of technology, multimedia, intelligence and interactivity all in one. James Law Cybertecture is the company that has designed this astounding notion. It is a company that grips the future by constantly designing new innovative and revolutionary projects and technology. 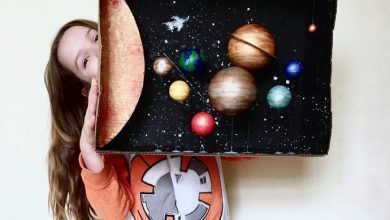 The idea of this building was inspired by their perspective of this world; how they view the world as a planet that contains an environment, allowing the existence of life and the opportunity of evolving. 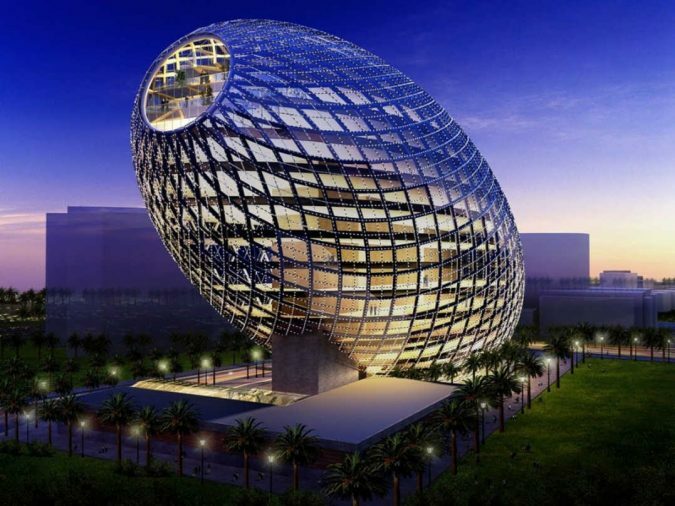 Cybertecture Egg is an inspiring building that is located in Mumbai in India. 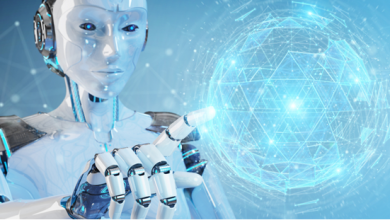 It brings together the iconic architecture, evolutionary engineering, intelligent control systems, and environmental design. It also features a network of environmental technologies, making the building one of the most advanced designs around the whole world. It is known as either the Piano House or the Musical House. 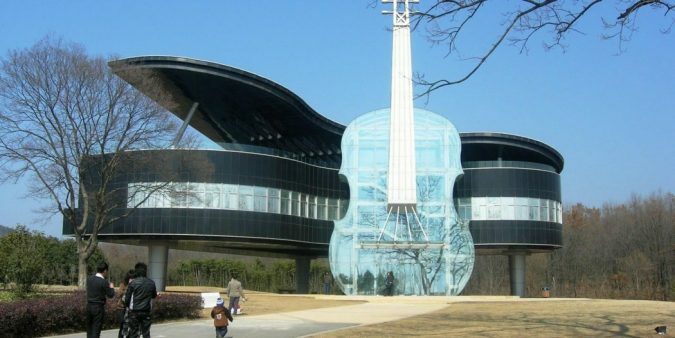 It is located in China and it is best known as the most romantic building in town, especially for its exclusively interesting structure; it is designed in two giant musical instruments, featuring a violin and a piano. This fascinating temple is located in Delhi, India. 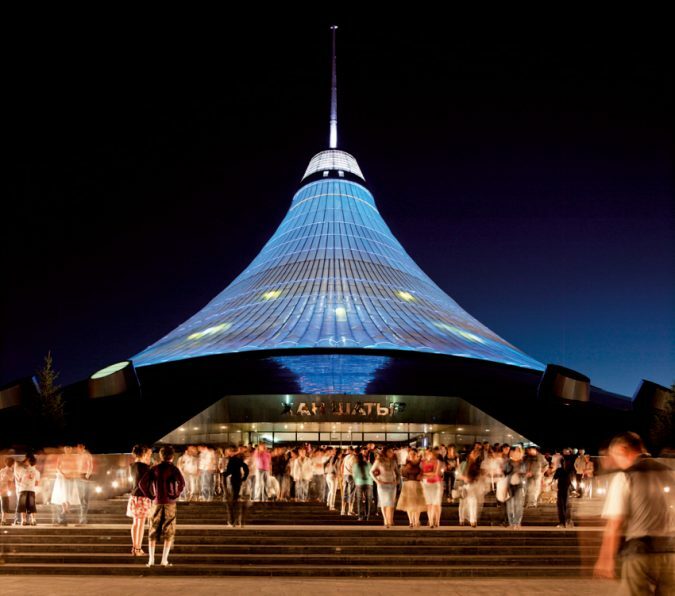 It has definitely won a lot of architectural awards; not only for being perfectly designed but also for being a focal point of tourist attraction in the city. 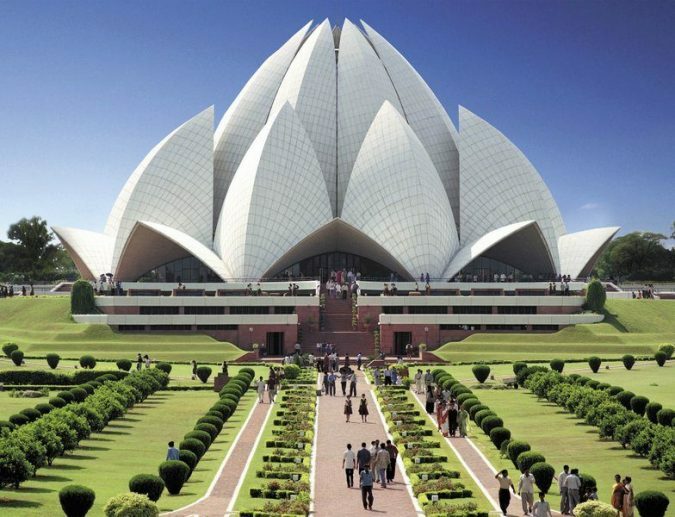 The building looks quite captivating as it is designed to resemble a beautiful flower called the Lotus. It is also considered to be the house of worship in India since they practice some spiritual rituals in there. 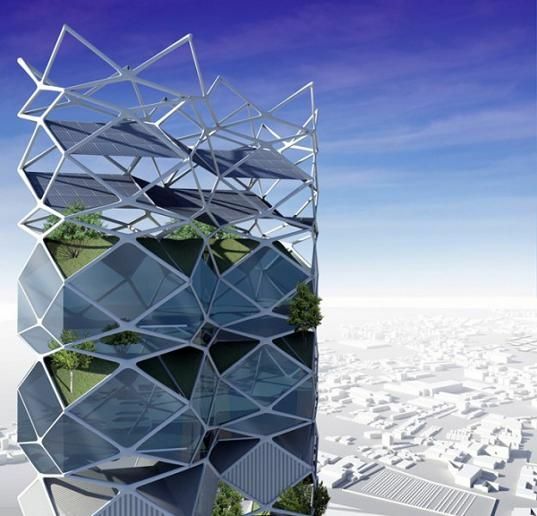 Jorge Hernandez de la Garza is the architect responsible for designing this quite impressive building known as the Vertical Park. He chose a capital city like Mexico City, in particular, so he can get the better of increasing the green space and reduce the negative impact of steel and concrete constructions. The Vertical Park is a flexible skyscraper that is made up of a stack of units that can afford spaces for living and work; above and beyond, it can also include solar energy collection, urban farming, and water reclamation. Enjoy watching the stunning places that exist in our world and, if you are capable of traveling the world and enjoy visiting these places by yourself, then just do it.